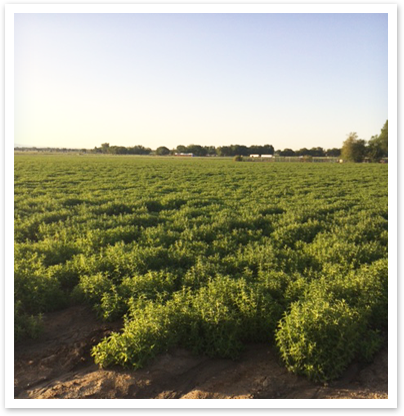 In 1964, Ronald, Lonnie Kuenzli’s father, produced his first Spearmint essential oil crop. By 1967, he was designing and building his own high-volume distilleries. Over the years, AURA has provided the highest quality essential oils to discerning companies such as Proctor & Gamble, Wrigleys, Del Monte,Lever Brothers. and Quest EU. With nearly 50 years in the business of producing essential oils, we’ve built relationships along the way. Not only have we purchased several Folgate and Maillette Lavender plants for the spring, we still maintain direct oil contracts with farms in Bulgaria and France to obtain our oils for 2015.Our Bergamot also comes from a farm in France, and we have two oil contracts with Australian farms too. We take pride in our ability to source and produce some of the finest oils in the industry. Purity and quality matter. Our core values haven’t changed significantly over the last 50 years, but technology certainly has! We are pleased to offer a unique system for dry oil diffusion that integrates easily into your HVAC system. Our diffuser systems are programmable with timer settings, offering you the ability to “set it and forget it,” and making it easy to enjoy your scented home and the benefits of your selected oils.